Celebrity makeup artist Etienne Ortega has a pretty impressive client roster: Demi Lovato, Erika Jayne, and Kate Beckinsale, to name a few. Ortega also happens to be Kardashian momager Kris Jenner's most trusted MUA. Kim actually found him on Instagram five years ago, and he's been working with the Kardashian-Jenner clan ever since. "I see Kris more than I see my own mom. We have a family vibe because I see her every day at 7:00 or 8:00 AM," Ortega told Coveteur. We have to hand it to him, Kris always looks flawless on the red carpet, even alongside perpetually glowy Kim and literal model Kendall. She slayed at this year's Met Gala, and Ortega was responsible for her vibrant makeup look. Clearly, he knows what he's doing. That's why we had to find out his five must-have products. From a secret weapon eye mask to a life-changing foundation, Ortega divulged some of his best-kept secrets. To find out what he uses to keep the Kardashian-Jenner matriarch and the rest of his celeb clients looking their best, check out the video below. 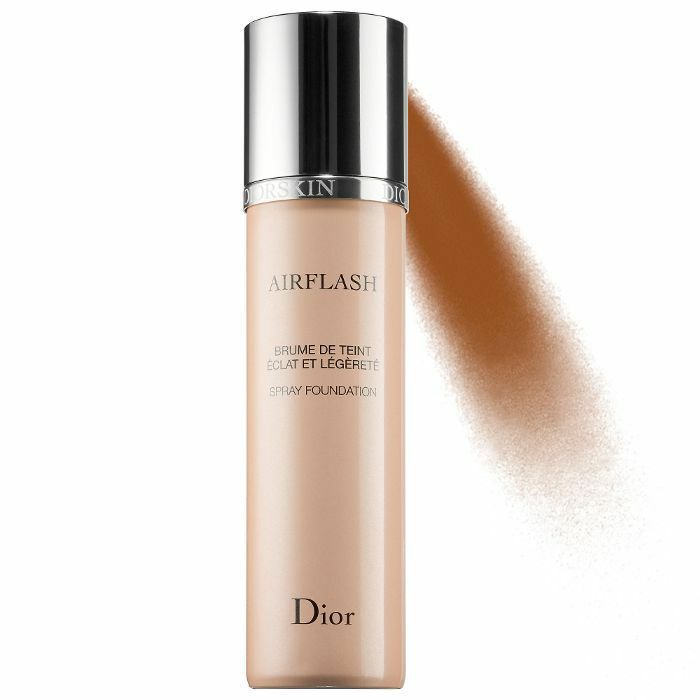 "It tends to leave you a really nice finish once you start applying foundation and powder. It's just a beautiful, beautiful finish. 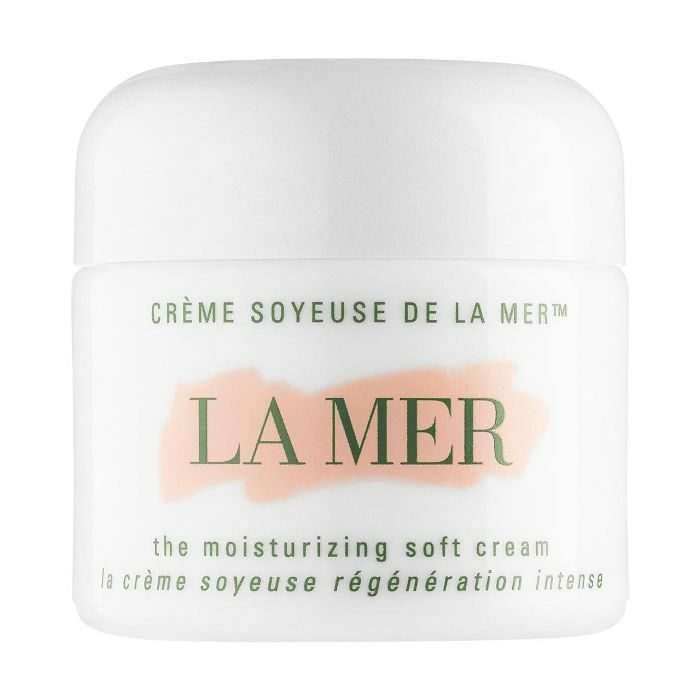 I don't think my looks would be the same without this product," Ortega says of this La Mer moisturizer. "It's really hydrating under the eyes; it builds collagen; it really de-puffs the eyes and makes you look really really rested, so that's why it's a really big secret of mine. It's a secret weapon." "I'm not very big on primers. I find it to be an unnecessary layer to the skin sometimes. But this one, in particular, it's almost like another moisturizer, but it has that little touch of prime just so your makeup really sticks and stays on throughout a video shoot, a red carpet, or just your normal day," Ortega explains. "This one is amazing on Kris Jenner. This is our favorite foundation. 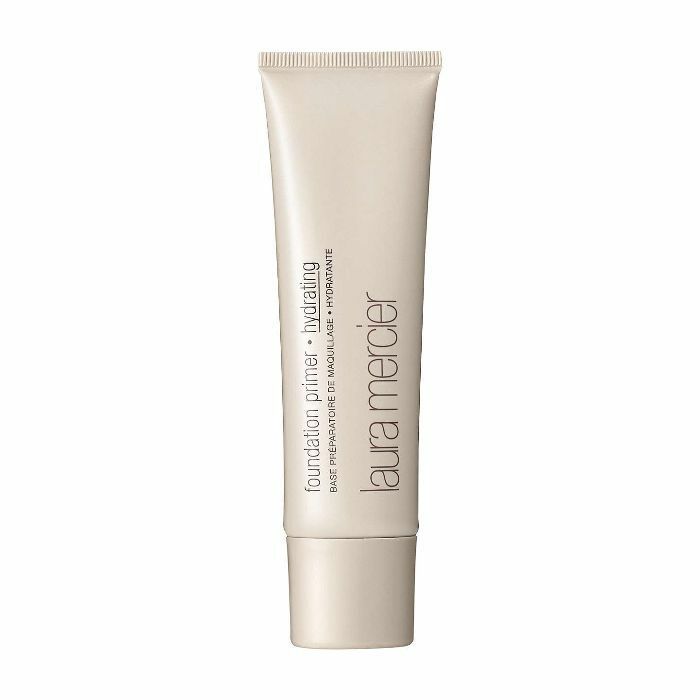 A lot of people ask me what I use on her skin, and this is it," Ortega says of this long-wear, full-coverage foundation. "It will give you that flawless finish that I love doing." 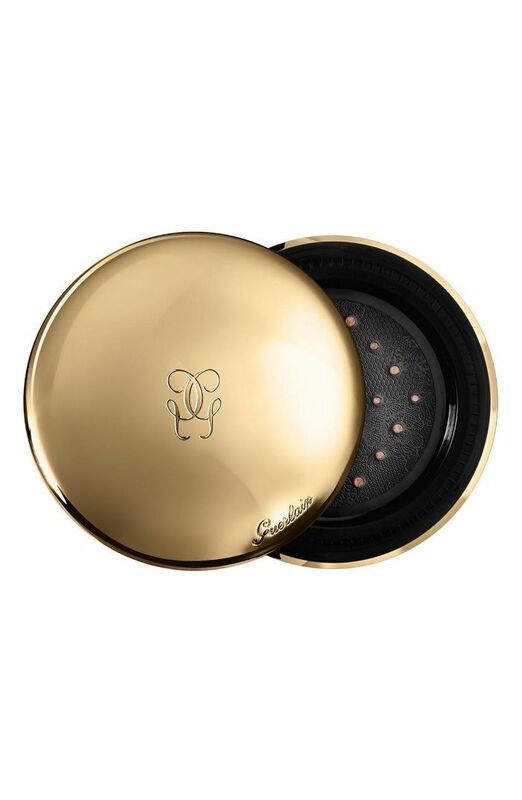 Ortega says that his clients love the floral scent of this translucent powder. 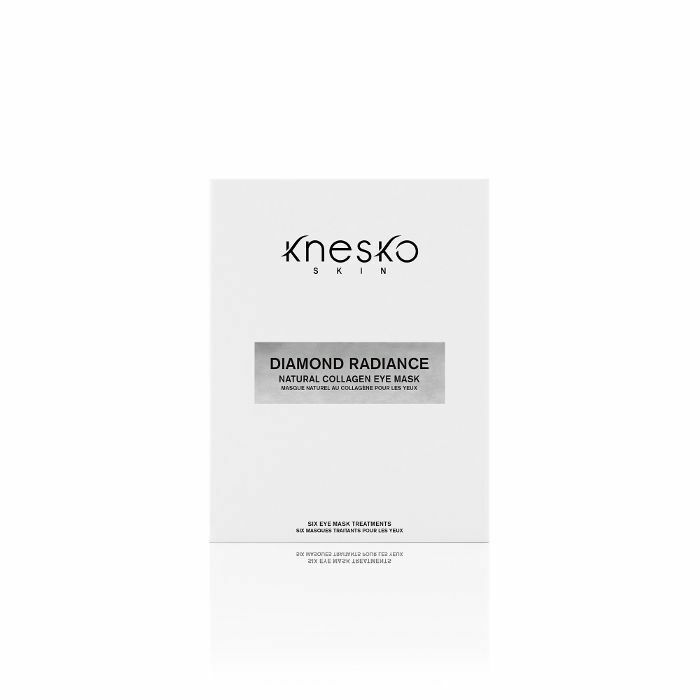 "It smells incredible, it's ultra fine, and it makes your face look not too cakey. But it still has that nice coverage and finish." Up next, check out Queer Eye grooming guru Jonathan Van Ness's five go-to products.